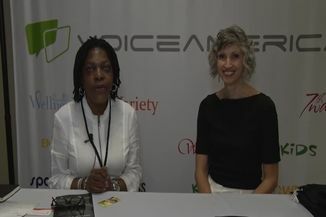 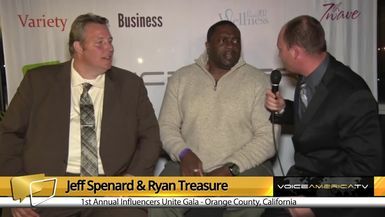 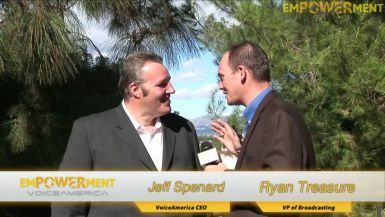 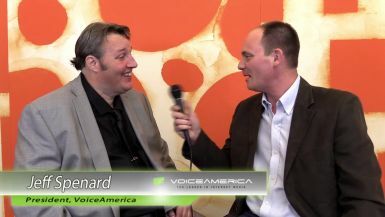 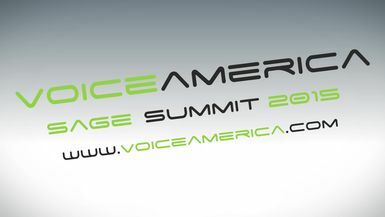 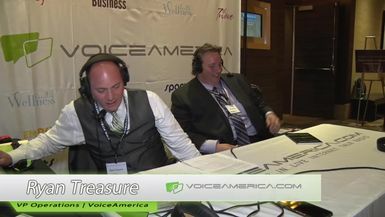 The VoiceAmerica Business Channel brings the top professionals in the business world to you. 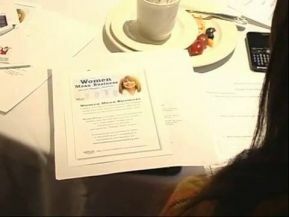 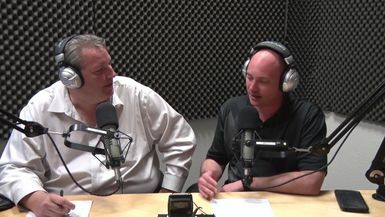 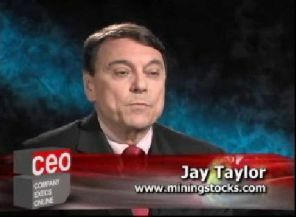 Our videos feature an array of business issues such as strategies for building wealth, sales and marketing tools, stock trading, investing, business technology and a variety of other topics in the business world. 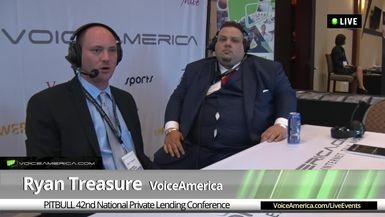 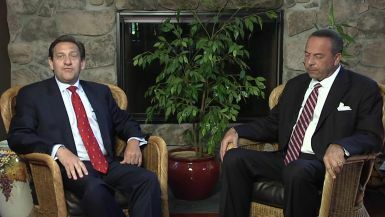 Dr. Joe Louro, CEO of InvestView, Inc.